Provide proof or reservation of title. We manufacture tags fixed asset tags in a variety of materials, with or without barcodes, serial numbers and QR codes. Laminated Vinyl – general tagging. Our most common product, widely used in banks , schools, hospitals and IT departments. 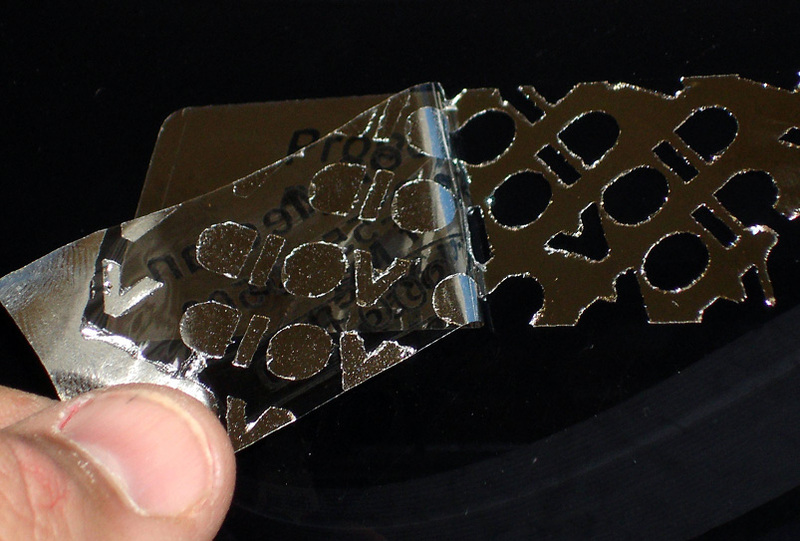 Tamper Evident – a tag made from ultra destructable material that fragments when removal is attempted. Non transferable. Etched Stainless Steel – Suitable for corrosive environments. We are happy to discuss and advise the most suitable tag for your requirements. We always provide proofs prior to manufacture. We ship worldwide and accept all major credit cards. Please contact us and we will quote you by return. Please click here if you would like some free samples from our range of asset tags. 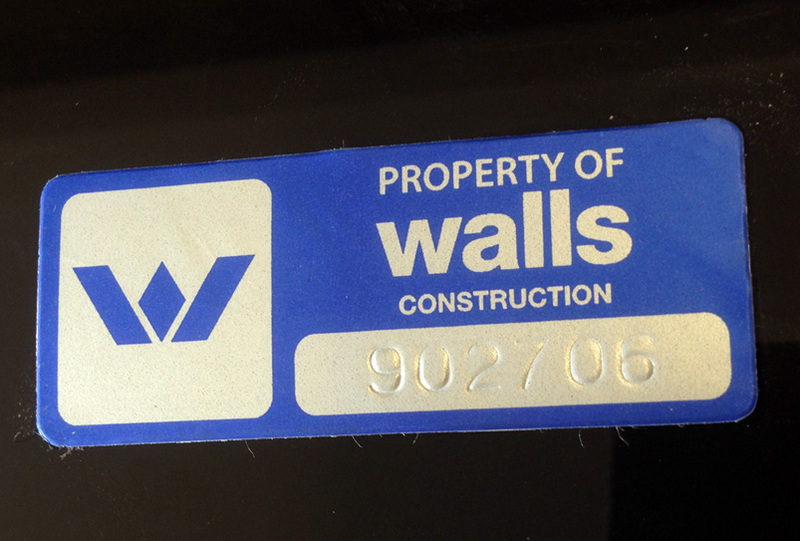 Example of our most popular Bar-code Asset Tag with multiple input detail. 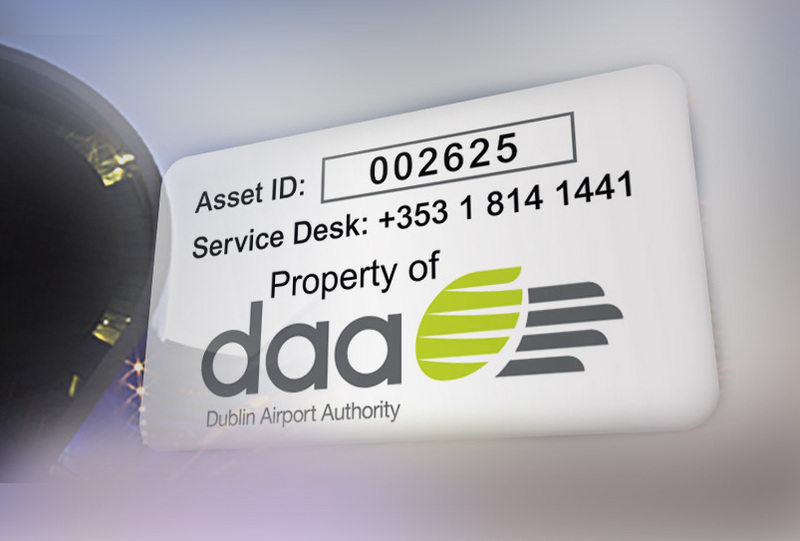 Our over laminated asset tag is our biggest selling asset tag due to its multi purpose usage and value for money. These asset tags are mainly used to track serial or model numbers effectively with bar-code stickers and sequential numbers. They reduce theft due to the visual of an asset tag label. They can be used to schedule maintenance, service and replacement of equipment. You can track your valuable company assets, they show proof of ownership preventing goods being seized by liquidators . Especially important to IT managers to access equipment for vital support. Over laminated asset tags are ideal for use in schools, banks, hospitals, government departments and IT sectors. 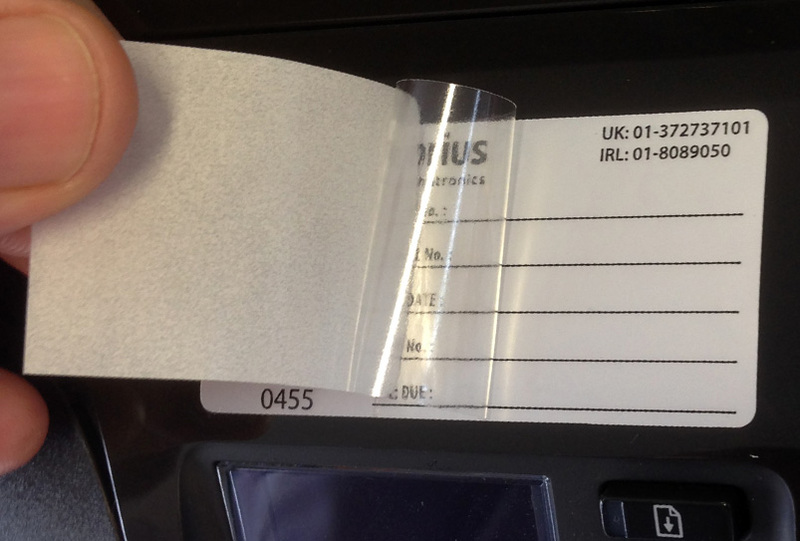 Self laminating or peel and seal labels allow you to protect important written information such as text, numbering and/or date. Once the peel and seal label’s overlay is applied ant written data cannot be altered. Simply write your text and information on the self-laminating label then remove the backing paper on the clear adhesive overlay and press firmly down to protect the information from tampering, abrasion, grease and chemicals. Made with 3M foil. The advantage of this material is that when foil is written on the material indents to make the asset number permanent. 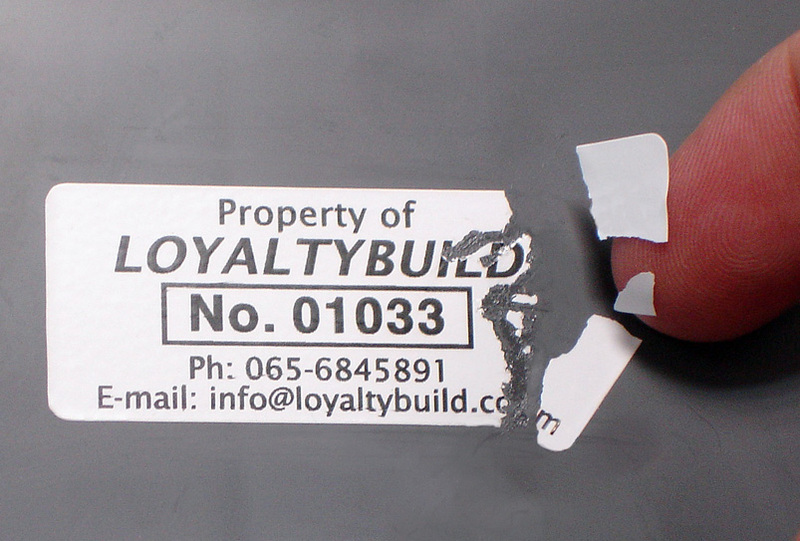 These are also available in thicker aluminium with barcodes or QR codes for harsher environments and up to 1.5 mm thick. An asset tag made from material that fragments when removal is attempted. Non transferable. 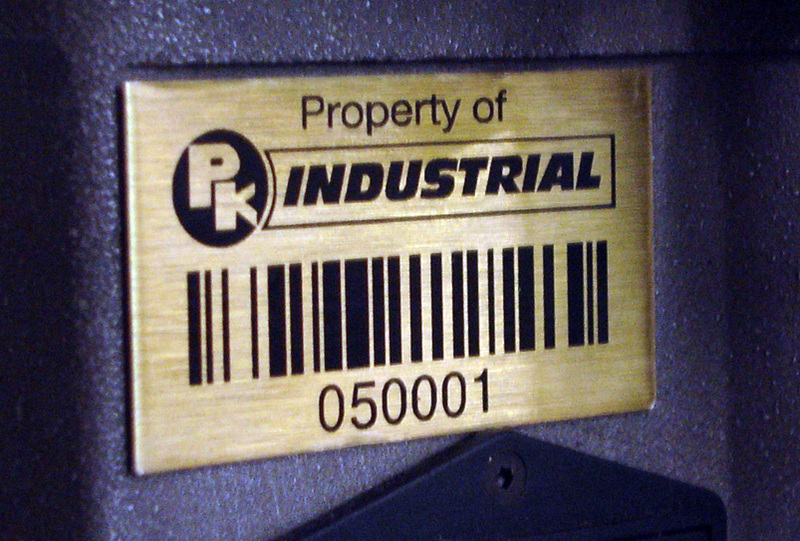 Etched brass asset tags are suitable for use in explosive environments. A non-transferable label, once disturbed the word void is left on the surface from which the asset tag has been removed. 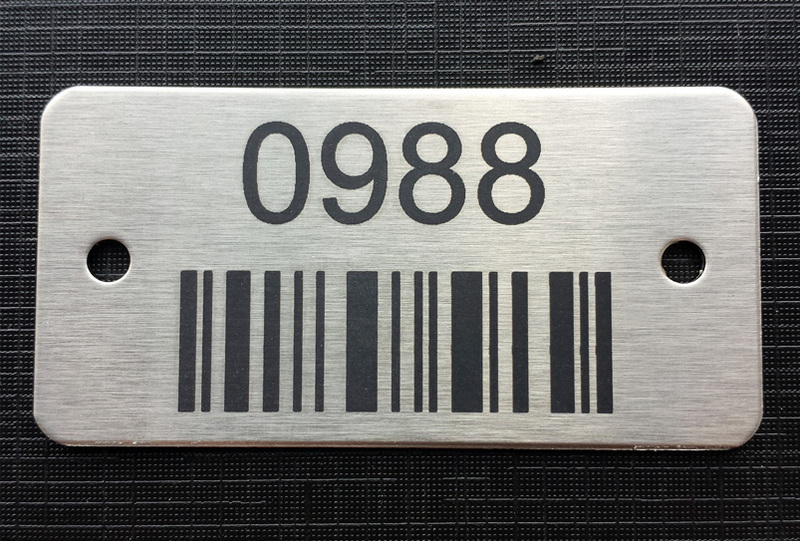 Etched or laser marked asset tags on 304 or 316 grade stainless steel. These asset tags are suitable for long term indoor/outdoor use in highly corrosive environments. They can be made with high performance pressure sensitive adhesive and/or holes for mechanical attachment. They can be numbered or bar-coded as required. These asset tags are subsurface printed ie. Beaneath the anodic layer. They are made from outdoor grade material from .3mm to 2mm thick. They are designed for harsh environments and long term outdoor use. Any symbology such as barcodes, 2D codes or QR codes are available.